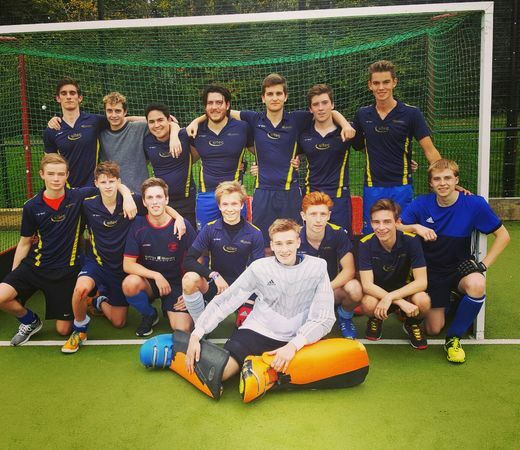 Team made up entirely of students from the University of Bath Hockey club. Bath Uni student from Northern Ireland. Grew up playing for Banbridge Academy and Banbridge Hockey Club.